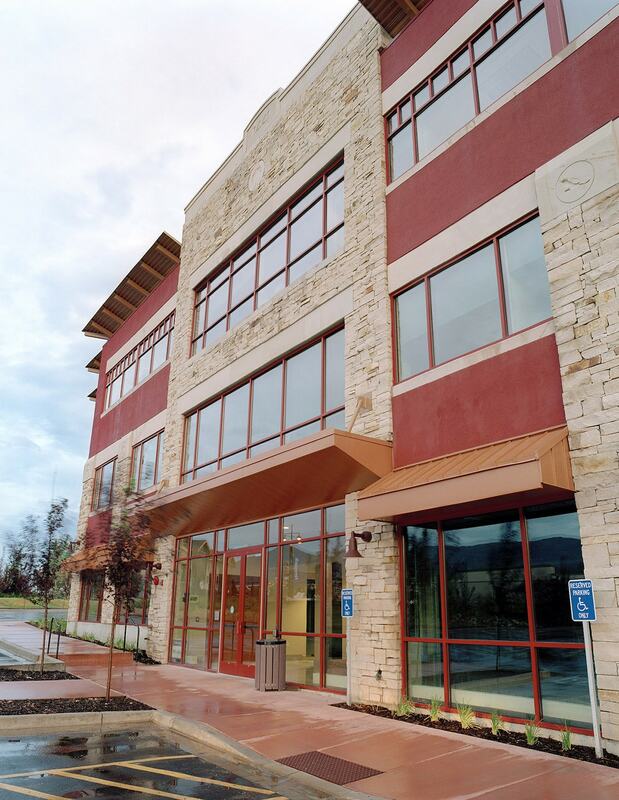 Cottonwood Partners identified a maturing office market at Kimball Junction as an opportunity for larger and more efficient Class A office buildings than previously existed in Summit County. 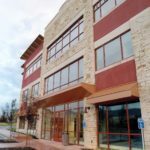 The first office building, Cottonwood Newpark One, is 61,904 square feet with 20,000-square-foot floor plates that can accommodate tenants ranging from 1,200 to 20,000 square feet. 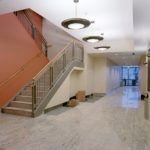 The building has a central core and virtually column-free spacing that provides flexibility that is non-existent in Summit County. The building’s exterior consists of native sandstone, stucco and glass with a steel cornice to provide architectural interest and weather protection. 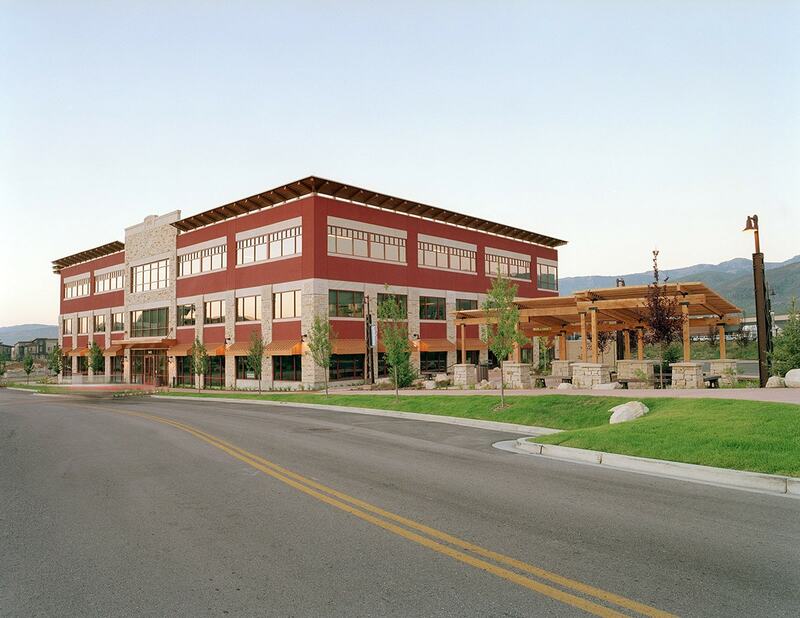 Cottonwood Newpark One is the largest and most efficient Class A office building in Summit County. The property is part of the Newpark mixed-use town center which is an exciting new development at Kimball Junction that is bordered by the Swaner Nature Preserve on the east and southeast, the Newpark and Redstone Shopping Center on the southwest and Interstate 80 on the north. 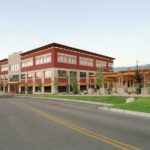 The project is strategically located in Kimball Junction, which is the center of commercial activity for Summit County. The site can be accessed from Salt Lake City in 20 minutes and from downtown Park City in 10 minutes. 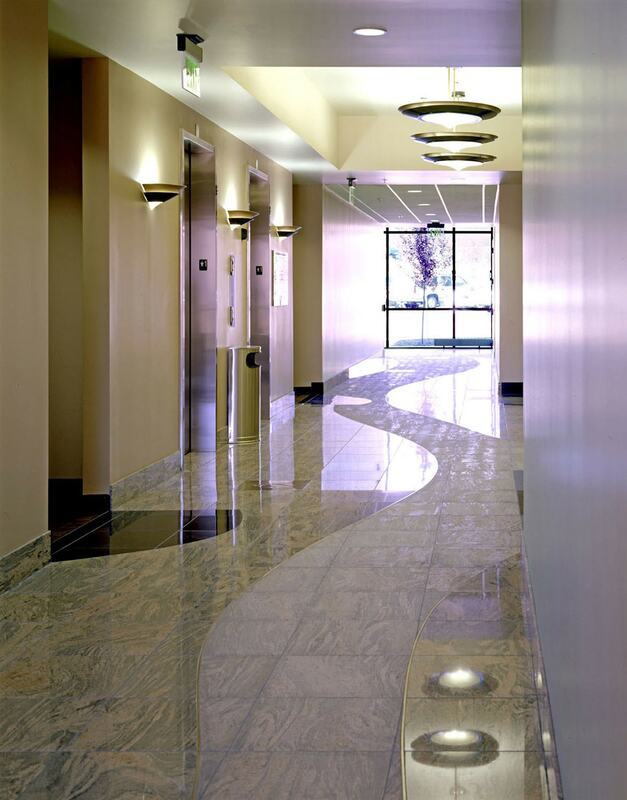 The material selection and placement were carefully planned to provide for durability while being cost competitive. 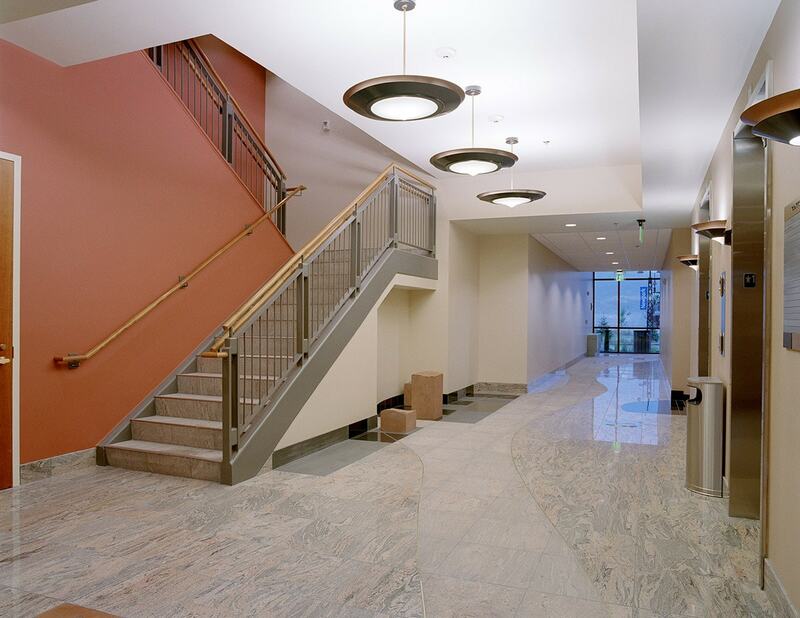 Natural sand stone from a local Brown’s Canyon quarry was used to create dry stacked columns that are two stories high to establish a durable base for Cottonwood Newpark One. Store front windows dominate the first level that can be change out for glass entry doors that provide direct access to tenant space. Window sills and headers are also made of cut natural sandstone for durability and interest. 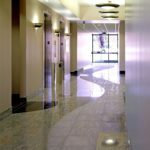 The entry and lobby floors are durable granite tiles inlaid with bronze medallions of cast sports images representing the outdoor sports life style predominate in Park City. Stone sculptures and seating blocks sit just inside each entry inviting guests into the building.